Updated on November 14, 2016 to include the latest information from the Autodesk App Store. 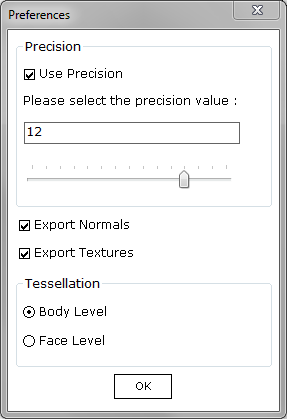 Option is provided to control the file size and quality by specifying precision value. Increasing precision value will increase the fineness and accuracy of the model as well as the file size. You can choose whether you want to tessellate at the body-level or facelevel. 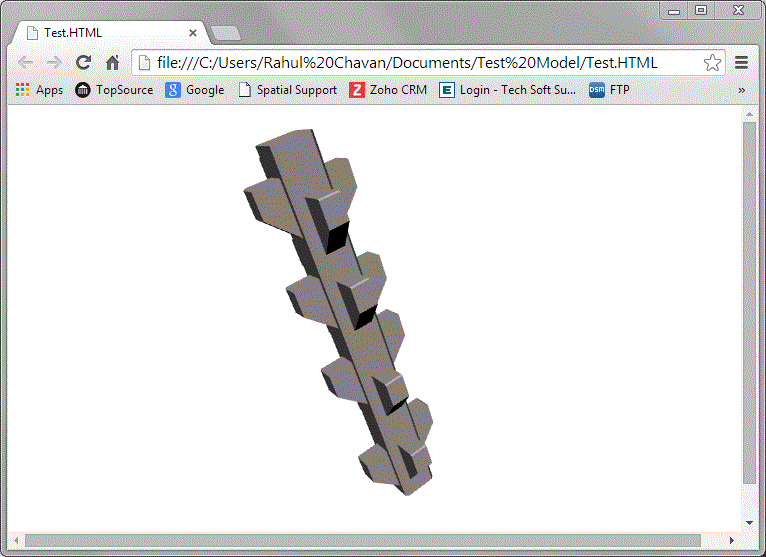 WebGL Exporter works with Revit 2013, 2014, 2015, 2016 and 2017. Feature: Supports HTML templates. 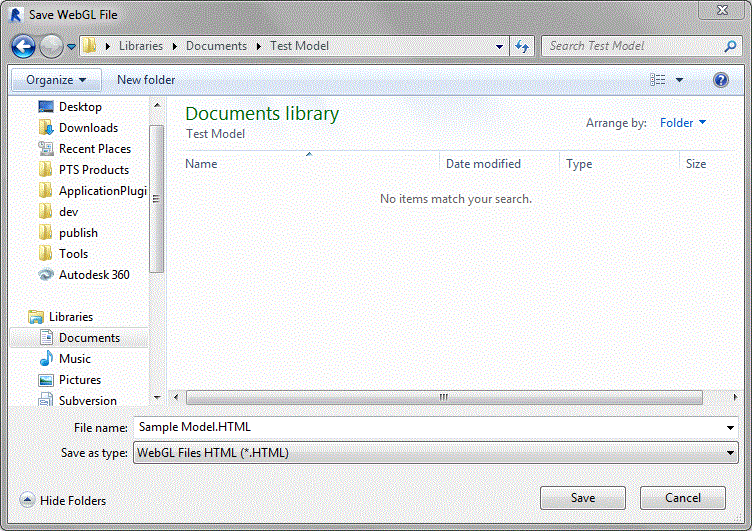 WebGL models will get automatically embedded in selected template. Revit 2017 is now supported. Greatly simplified license activation process. Fixed: User who have different local settings (e.g. comma character as decimal separator) can now export valid WebGL files. Supports face level colors and body level colors. 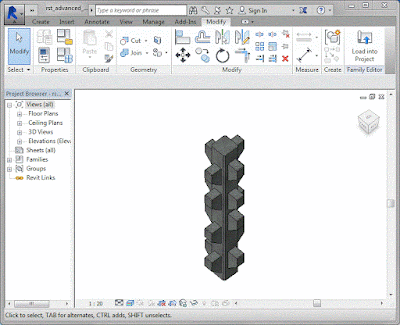 Autodesk® Revit® 2017 is now supported. 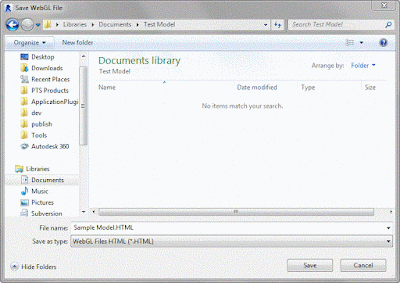 The WebGL Exporter For Autodesk Revit add-in is brought to you by ProtoTech Solutions. It's priced at 79.00 USD. A free trial version is available. This add-in is compatible with Revit 2017, 2016, 2015, 2014, and 2013.